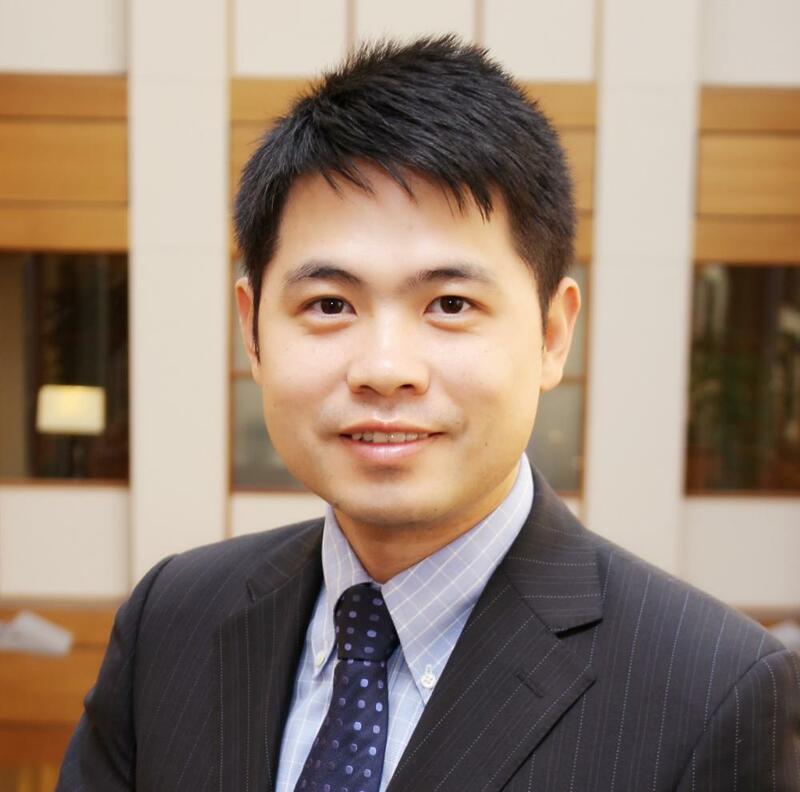 Ph.D. candidate Rui Zhang (BMGT) iwon second place in the WINFORMS Student Excellence Award competition on April 19. He presented his paper, “Mathematical Programming Approaches to Influence Maximization on Social Networks,” at Lockheed Martin in Arlington. WINFORMS is the Washington, D.C. chapter of the professional society INFORMS, the Institute for Operations Research and the Management Sciences. This is the third time the student paper competition has been held; Lockheed Martin is the sponsor. Zhang is a Ph.D. student of Professor S. "Raghu" Raghavan (BMGT/ISR). He is scheduled to graduate this spring.